Airboat In Everglades - Explore the Everglades on an airboat tour. Explore the Everglades with us. 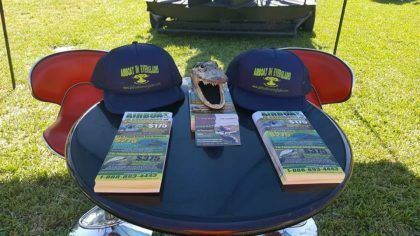 It is no secret that the Everglades should be explored on a small private airboat and we are the company you should choose . Adventures begin when the research is over and the decisions are made. The wonders & beauty that the Everglades offers may either be breathtaking or misery. Airboat in Everglades is known for the following titles such as, miami airboat rides, miami airboat tours, and Miami beach attractions. Ride and Slide threw sawgrass mangroves and less than 6 inches of florida’ fresh water. Located in Northern America, the Everglades of Florida is home to some of the world’s most diverse warm and cold blooded animals in the world. The Vegetation is extremely unique. The wetlands boast of shallow water bodies, great habitat and awesome scenery that helps you create memories for all ages or races from around the world. .
Having a tropical climate further aids the tourist/s visits in their endeavors. With the extent of water that is not easily navigable, a trip down the forests is quite impossible without the help of local guides and machines. Airboats are the machines that facilitate the roaming and sight seeing of the natural beauty. in the one and only Everglades of the world. Airboats are the means of transport for work, pleasure or rescue. Flaura and fauna that can only be found in the heart of Florida. Professionals who have a better know how of the exact location of the forests take care of your trip. Providing you with the best scenery all around, they make your trip worth making. Affordable airboat adventures and tours are provided by the best airboat tour in Everglades. It has not been easy for the crew to keep visitors from around the world happy. that being stated our intentions are to give nothing but the best Everglades experience for anyone whom has chosen to join us for adventure. 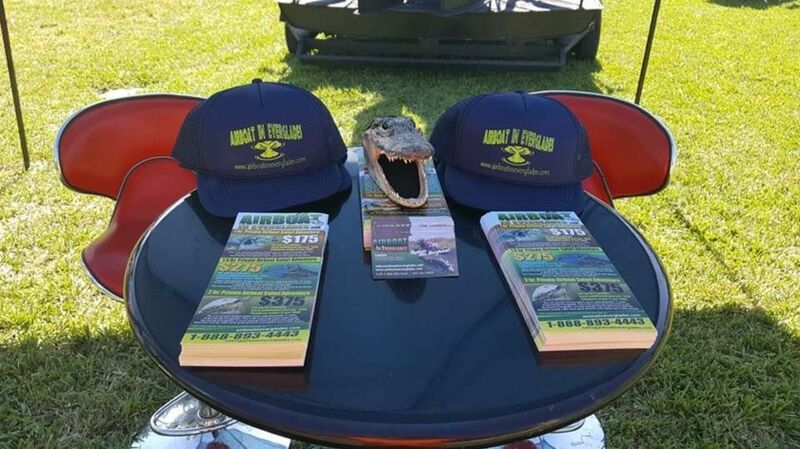 Taking care of all the essentials that are required to make the trip a comfortable one, the luxury airboat rides in Everglades treat you and your loved ones to the experience of a lifetime. Group packages, private tours and semi-private tours are on the offer from the professionals. Catering to the demand of the clients, the experienced professionals provide you a tour that can be cherished and becomes memorable. 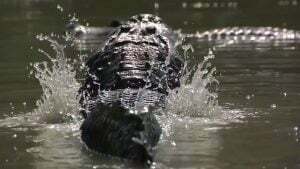 So, if you are planning to make that trip to Florida, you can never have that trip complete without a tour of the Everglades. Get in touch with the experts and get a taste of luxury redefined.